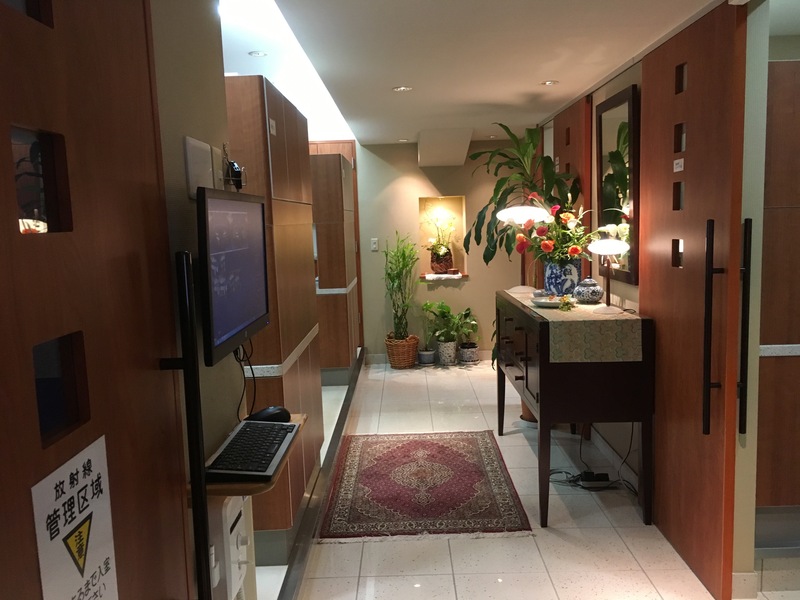 Azabu-dai United Dental Office (Kamiyacho, Roppongi) is the English speaking dental clinic with state of the art facilities to provide both routine and emergency dental treatment in an efficient and comfortable way. Our doctors are both graduate of US dental schools and licensed in the United States. The clinic meets the requirement for International Expatriate Insurance company and is direct provider for Cigna and Allianz. Our services include Children Dentistry, Implant, Cosmetic Dentistry, including Dental Emergency, Routine Check-up and Cleaning, Fillings, Root Canal Treatment, and limited Orthodontics (Invisalign). We provide all printed documentations in English with ADA procedures codes acceptable for international insurances. Our philosophy of practice is to treat you as if you were our own family. We will only use professional judgment and experience as our guides when making treatment recommendations for long lasting teeth. We strive to provide QUALITY WORK efficiently and comfortably, with judicious planning and predictability. Doctor can speak fluent English, some Mandarin and Spanish. Top quality Japanese dental technicians. Our goal is to provide the best dentistry available. We excelled in Cosmetic Dentistry and Root Canal Treatment (endodontic treatment) with use of Microscope. Our doctor completed the advanced training at the Kois Center and is a member of American Academy of Cosmetic Dentistry. Our doctors have extensive training in Microscopic Endodontic Techniques in the United States. Located near Tokyo Tower and Tokyo American Club and easy access from Azabu, Kamiyacho and Roppongi,we serves the international and Japanese communities in Tokyo.